The Marin Swim League (MSL) is a summer league dedicated to providing and preserving quality amateur competitive swimming events for its subscribing membership. The MSL fosters and promotes the ideals of good sportsmanship, fair play and good fellowship for participants of all ages and abilities in an environment that nurtures self-esteem in all the children it serves. The summer league swim season begins in March and ends with the Championship meet in mid-July. Registration typically begins in late January & February. Visit any of the 10 teams’ websites for more information. The MSL Policies are here, Updated by the Board November 2017. Here is a copy of the 2019 USA Swimming Rule Book here. NOTE! If your swimmer is to be transfered from one MSL team to another, this form must be completed! Submit this completed for to the MSL Representative of your team. Note: the specific registration period is different for each team. This is only a summary, be sure to check the individual teams website for more details. Lucas Valley Lightning: Registration is NOW OPEN for NEW and RETURNING Swimmers. 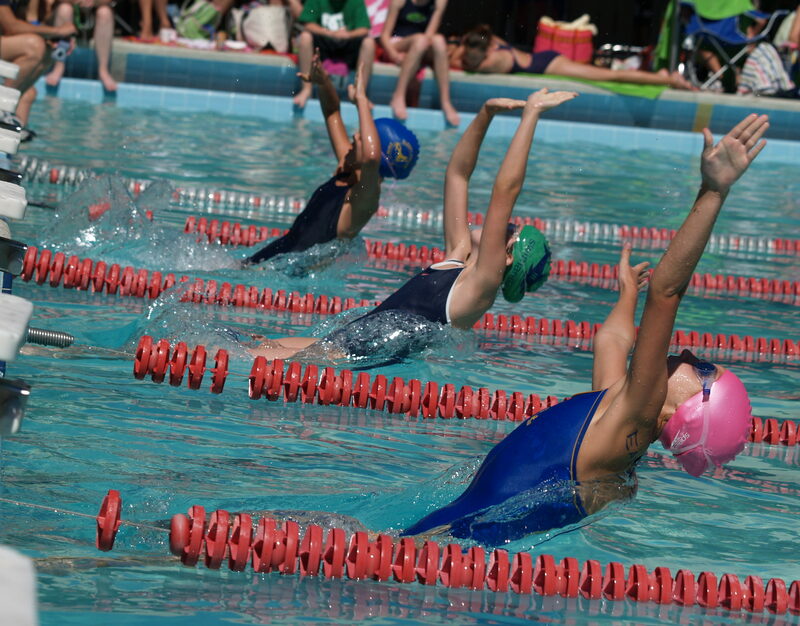 Marinwood Waterdevils: Registration is NOW OPEN for NEW and RETURNING Swimmers through June 30th. Novato Riptide: Registration is NOW OPEN through May 18th for NEW and RETURNING members. Rolling Hills Stingrays: Registration is NOW OPEN for NEW and RETURNING Swimmers through June 30th. 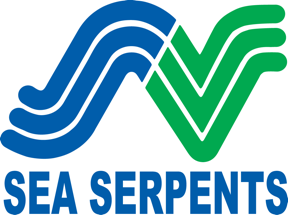 Scott Valley Sea Serpents: Registration is now closed. Sleepy Hollow Sea Lions: Registration is now closed. Strawberry Seals: Registration is NOW OPEN through June 12th for NEW and RETURNING members through June 12. 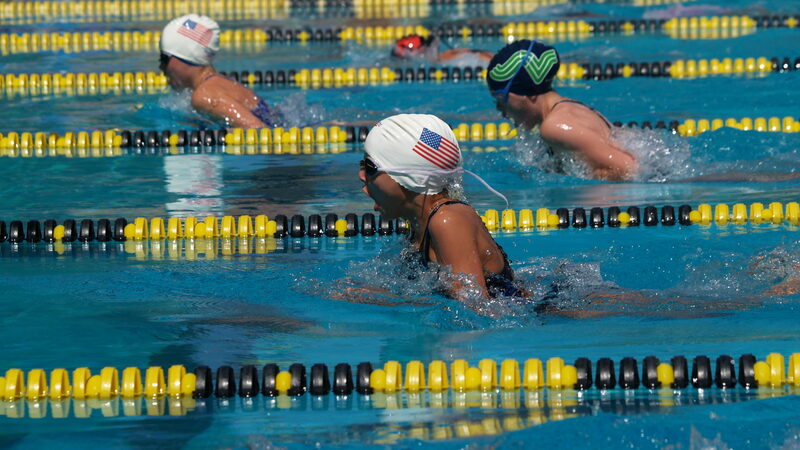 Swimarin Sharks: Registration is NOW OPEN through June 30th for NEW and RETURNING members. Terra Linda Orcas: Registration is NOW OPEN for NEW and RETURNING members through July 14th. Tidalwaves: Registration is NOW OPEN for NEW and RETURNING members through June 9th. The Marin Swim League dual meet season begins in May 2019. The 2019 All Stars will be hosted by the Scott Valley Sea Serpents! The Date and Time will be announced when the schedule is published. Here’s the rotation schedule for hosting the All Stars! The 2019 Champs will be hosted by the Terra Linda Oras! The Date and Time will be announced when the schedule is published! Here’s the rotation schedule for hosting Champs! The Lucas Valley Lightning does not have access to their pool, so all of their meets are “away”. The May 4th meet with Sleepy Hollow and Novato will be hosted by the Sleepy Hollow Sea Lions. The June 15th meet with Strawberry and Terra Linda will be hosted by the Terra Linda Orcas. On the June 22 the meet with Rolling Hills and Novato will be hosted by the Novato Riptide. Also on June 22, the location of the meet between Sleepy Hollow and Strawberry is not clear.